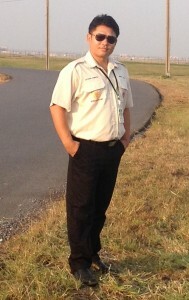 My name is Yutthana Boonpor. 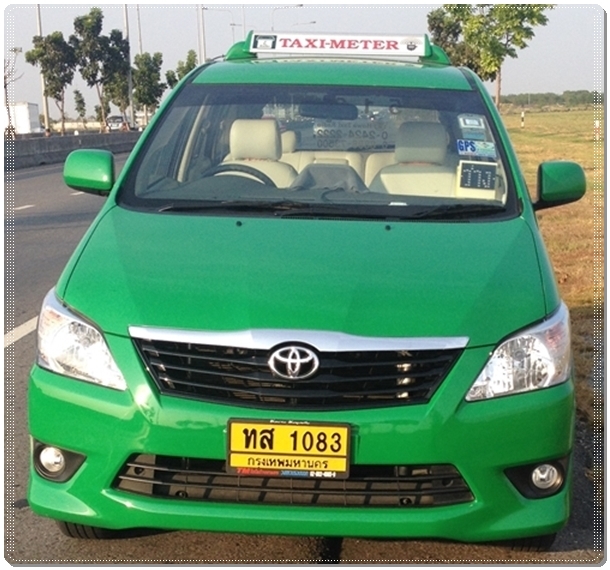 I have a fully-experienced and professional driver in Thailand more than 10 years. 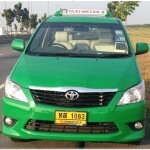 Punctual and reliable, I will be happy to drive you safely to your destination. 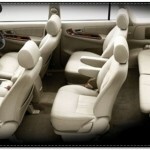 I can speak a basic level English. 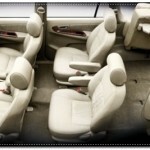 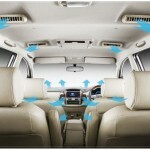 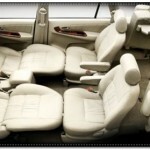 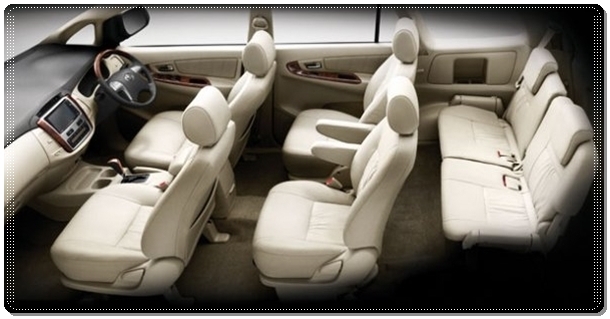 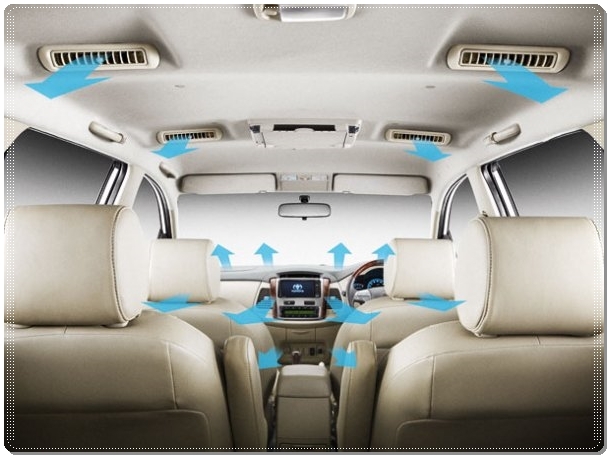 My car is a new Toyota Innova, clean, with air condition, convenient to drive safely and are ideal for family trip.